Foundation are my weakness, I own too many. I love trying out new foundation, it's also a thing that we use the most. When it's comes to foundation I like both light or medium coverage. The finishes may very as sometimes I feel like I want dewy finish or semi matte finish. Everything depends from the state of my skin, if it's in good condition I try not to use anything heavy, when I want to hide everything I will go for something with more coverage. 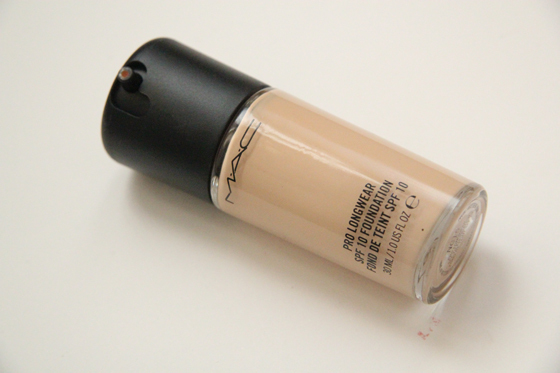 MAC Pro Longwear is actually pretty good foundation, but nothing special. I mostly like it for the colour match and coverage. 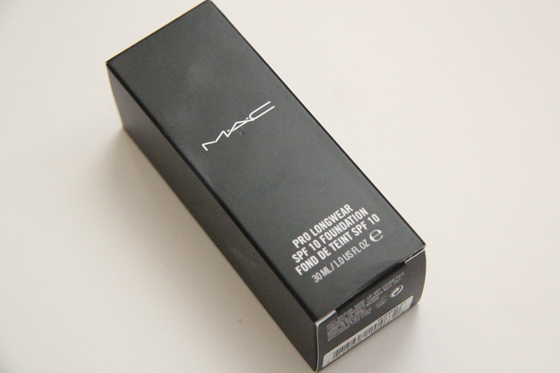 I like to wear in on day when I need longer lasting power, as MAC claims this foundation should last up to "15 hours". I can agree as I worn it for around 11 hours with out a primer and it's only has faded a little bit on my cheeks, but I notice that on my forehead or nose it didn't last for so long, it may be because these are the oily parts on my face. With a good primer it may last for 15 hours, but I personally won't wear foundation for so long. 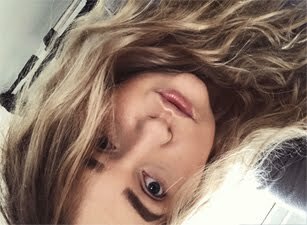 I wear foundation for around 5-8hours per a day and when I have very busy day then I will wear it for 12 hours, but that happened rarely. 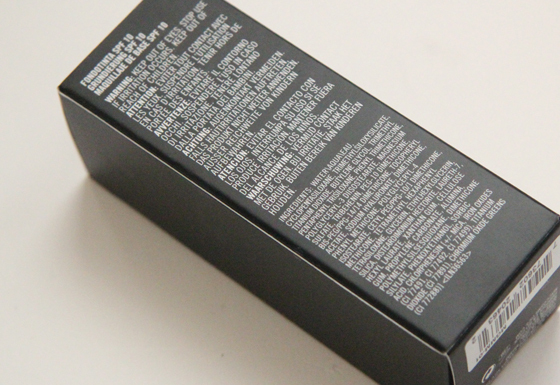 For me it's a light/medium coverage foundation, it's very lightweight on the face. You can build it up. I find applying this to slightly wet face as it's works so much better, much more easier to blend. I wouldn't recommend this to people with dry skin, as in winter when I had dry cheeks it left me with flaky skin. The finish is very natural as it's not dewy and not matte. Somehow I feel like it's adjust to your skin type, quite difficult to explain. It won't be cakey on your skin as some foundation may be. It's a really nice foundation, but in my opinion it's not worth the money. I'm almost out of it and I don't think I will re-purchase it. You can actually see me wearing this on most of my Sunday Portrait post. I really want to try this and the face ad body foundations, they both seem to be the foundations that most appeal to me! it looks very light and sheer... I have dry skin unfortunately. Oh I have to buy this one too, looks so pretty. ooooh, i've been seeing this stuff everywhere! great review though! i know what you mean about the "adjusting to your skin type" thing -- i love foundations that do that!